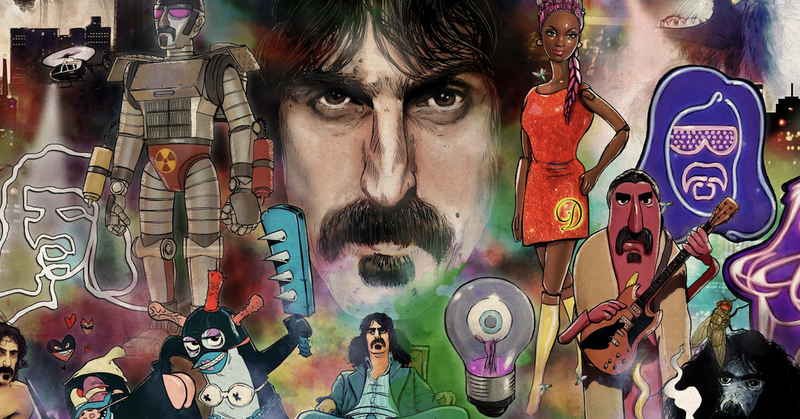 The Bizarre World of Frank Zappa hologram tour will start on April 19 in America. The recently confirmed tour will include new music and appearances from former bandmates. “We’re excited to world premiere a handful of Frank Zappa compositions,” his son Ahmet Zappa said in a news release. “These mind-melting concerts we’re putting together celebrate the music, often surreal imagery and humor synonymous with Frank.” The show was created from “hours of never-before-seen Zappa performance footage” shot in 1974.